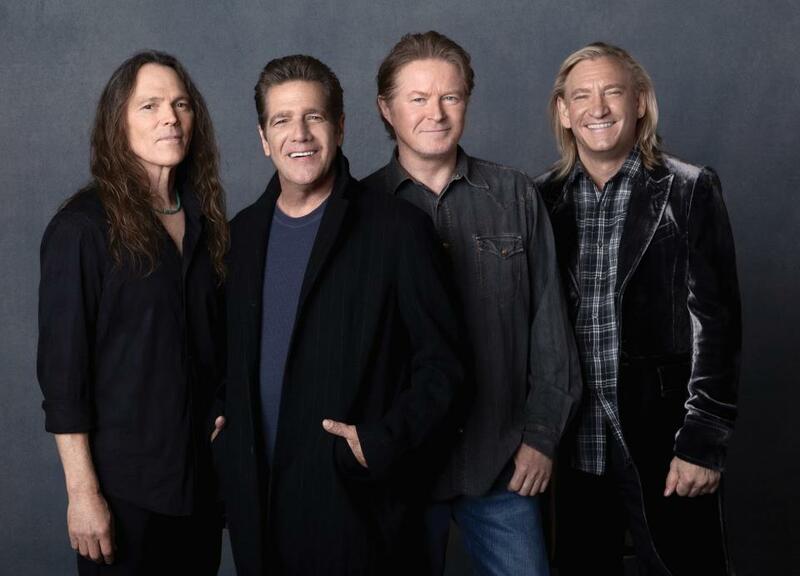 The Eagles have postponed plans to attend the 2015 Kennedy Center Honors next month as Glenn Frey is facing major surgery that will sideline him for an extended period of time. Billboard reports the band confirmed that Frey "has had a recurrence of previous intestinal issues, which will require major surgery and a lengthy recovery period." The 38th Annual Kennedy Center Honors event will proceed in Washington, DC in December as planned, with honorees singer-songwriter Carole King, filmmaker George Lucas, actress and singer Rita Moreno, conductor Seiji Ozawa and actress and Broadway star Cicely Tyson. The Honors recipients are recognized for their lifetime contributions to American culture through the performing arts – whether in dance, music, theater, opera, motion pictures or television – and are selected by the Center’s Board of Trustees. The Eagles were formed in Los Angeles in 1971 by Frey, Don Henley, Bernie Leadon and Randy Meisner. With few lineup changes, the group went on to become one of the world's best-selling bands of all time with more than 150 million records sold. The President and Mrs. Obama will receive the Honorees, members of the Artists Committee who nominate them, and the Kennedy Center Board of Trustees at the White House prior to a gala performance taping on December 6. The Honors Gala will be recorded for broadcast on the CBS Network on Tuesday, December 29 at 9:00 p.m.